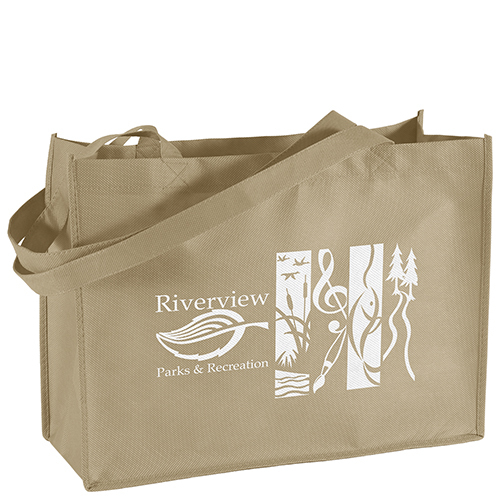 A perennial bestseller thanks to its affordability and multi-use functionality. 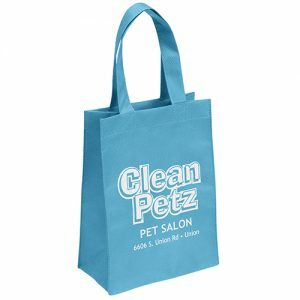 This 80 GSM premium non-woven polypropylene tote features stitched seams, side and bottom gussets, and 28″ reinforced sewn handles. 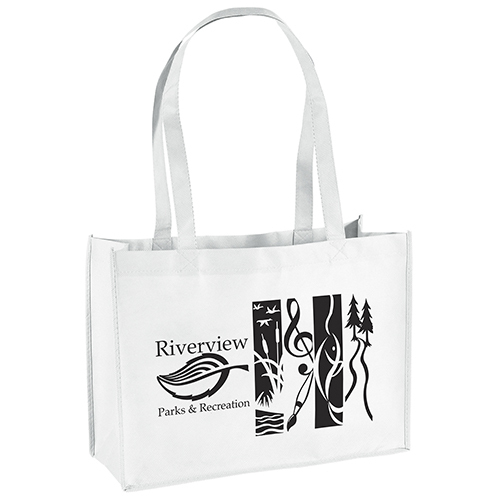 Optional plastic bottom insert available. 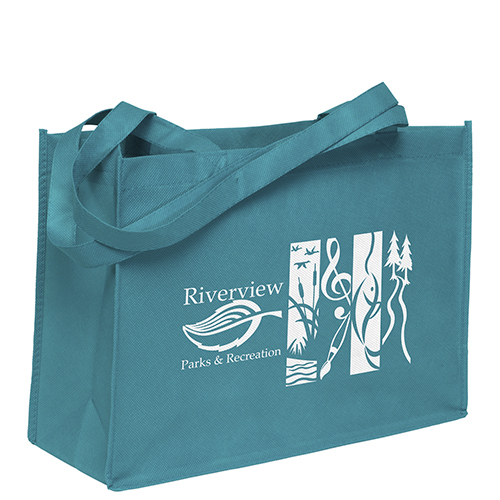 Franklin Reusable Tote Bags (16W x 6 x 12H) – A perennial bestseller thanks to its affordability and multi-use functionality. 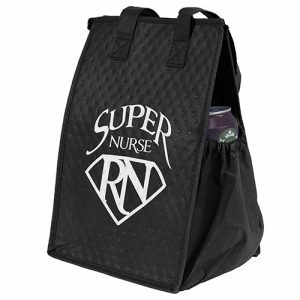 This 80 GSM premium non-woven polypropylene tote features stitched seams, side and bottom gussets, and 28″ reinforced sewn handles. Optional plastic bottom insert available. 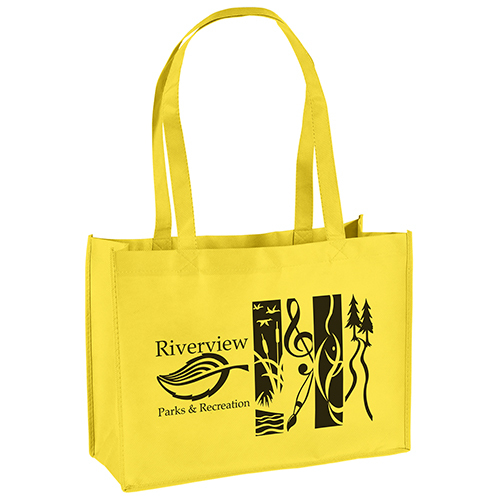 Custom Green Promos – Your top source for eco friendly green promotional advertising products wholesale. Call for pricing at 888-565-2235. Bag Promos Direct – Your leading supplier for promotional advertising products. 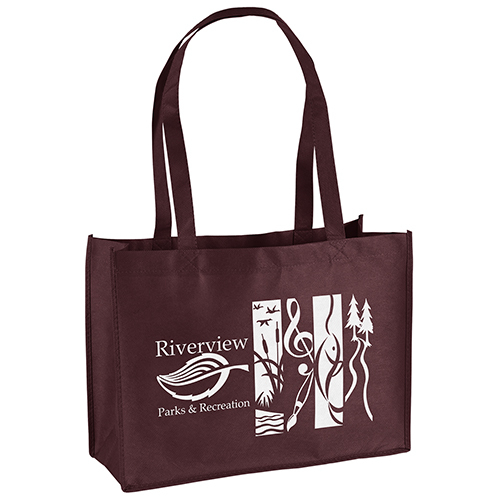 Call us at Bag Promos Direct for pricing at 888-565-2235. 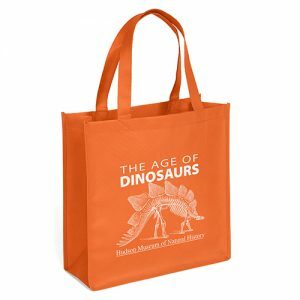 Gorilla Totes – Promotional reusable tote bags wholesale for companies, events, and business. 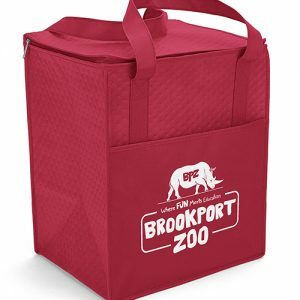 Call us at Gorilla Totes for a quote at 888-565-2235.